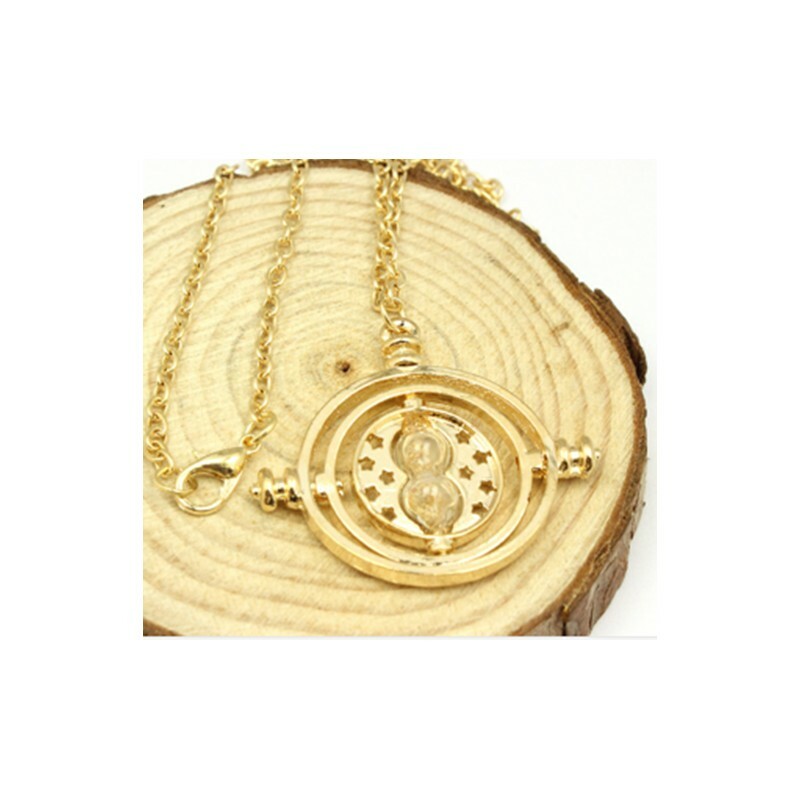 Small Golden Time Turner. Great Quality. 9ct Gold Plated. 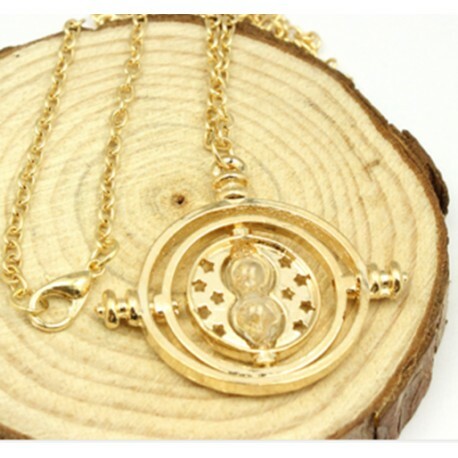 No writing on the sides, like with the other time turners. STUNNING!